Home Apps How to Make Full Use of BlackBerry Spy Software? Technology is fast advancing as it offers solutions to almost all human problems. While BlackBerry phones make it easy for the employees to stay in contact with the office while meeting clients and dealing business on the go, these phones can also be used as a tool to leak company info, forward secret documents to rivals, etc. To address this issue, using BlackBerry spy software can be of great help. What is BlackBerry Spy Software? 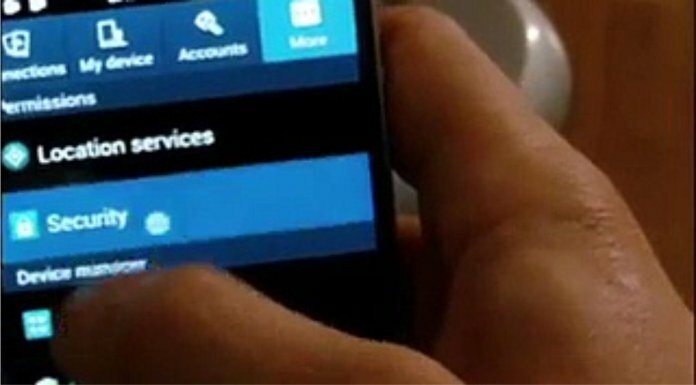 Spying software for BlackBerry phones aims to let the user of such software to have a remote access to all the data saved on the target BlackBerry phone, all apps installed and GPS location of the phone in stealth mode. There are many options to go for, but the one that has been trusted by more than 100,000 users globally is StealthGenie. Installing StealthGenie on the target BlackBerry phones, the user can easily track the employees 24/7. Even if the employers are on the go, out of town or busy at home, they can squeeze a few minutes to track employees and their work progress remotely. this BlackBerry monitoring software can be installed on almost all BlackBerry phones including BlackBerry Touch, Bold, Torch, Storm and Curve. How to Use Monitoring Software for BlackBerry? 1. Buy StealthGenie monitoring software for BlackBerry online. 2. Install the software on target BlackBerry phone following the instructions that you will be given via e-mail. 3. Sign in to the StealthGenie account that you ill be assigned through your PC, laptop, tablet or any other web enabled device. 4. Track all SMS, contacts, gallery files, apps installed, BlackBerry PIN messages, BlackBerry Task Logs, BlackBerry Messenger chats, WhatsApp chats and GPS locations remotely uploaded under respective tabs on the online account.